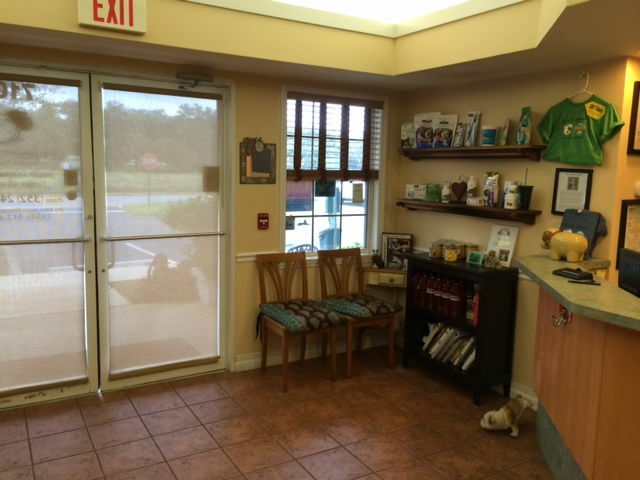 Enjoying a refreshing smoothie break! 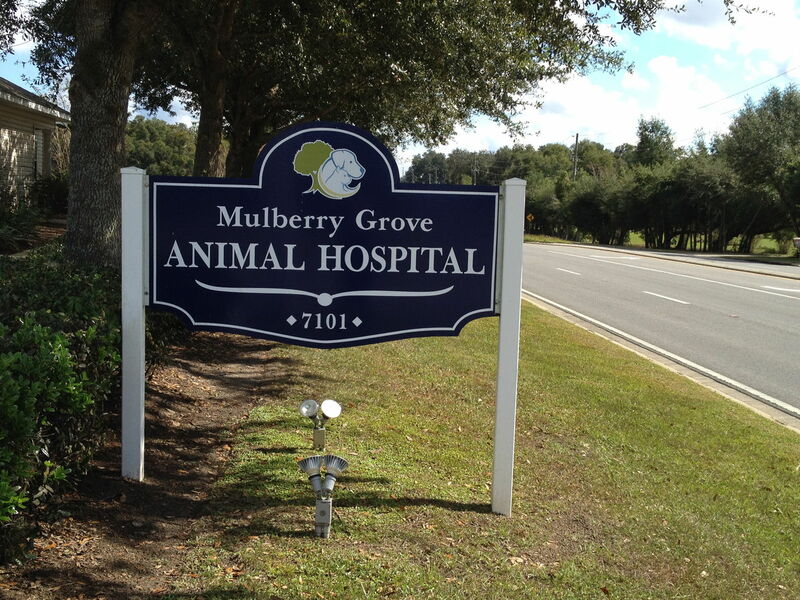 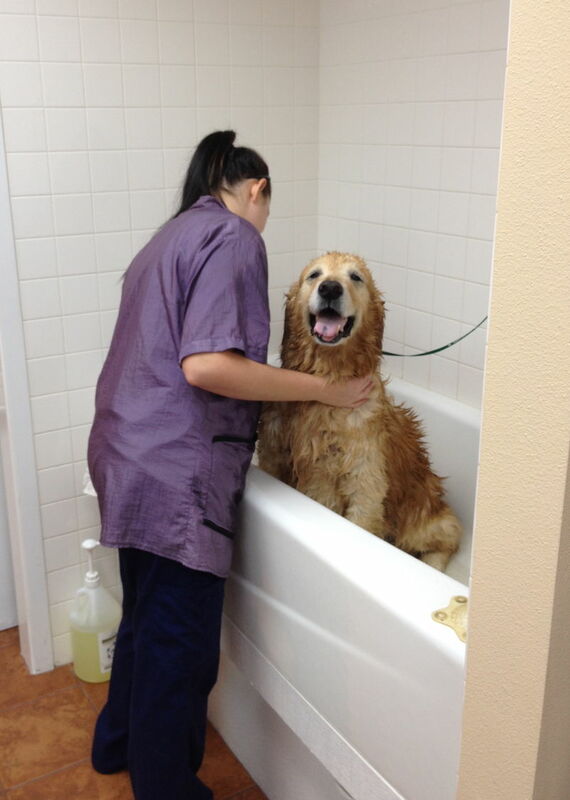 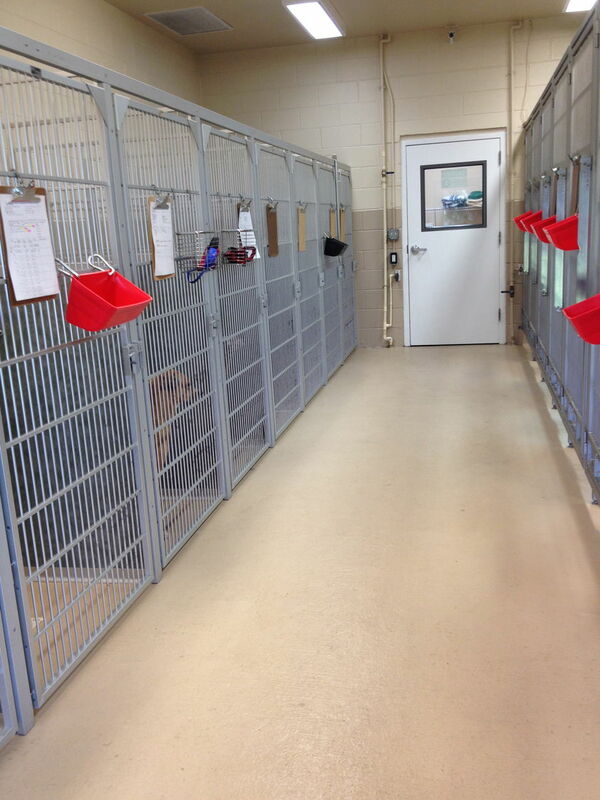 Mulberry Grove Animal Hospital serves the Summerfield, Florida and Villages community for everything pet-related. 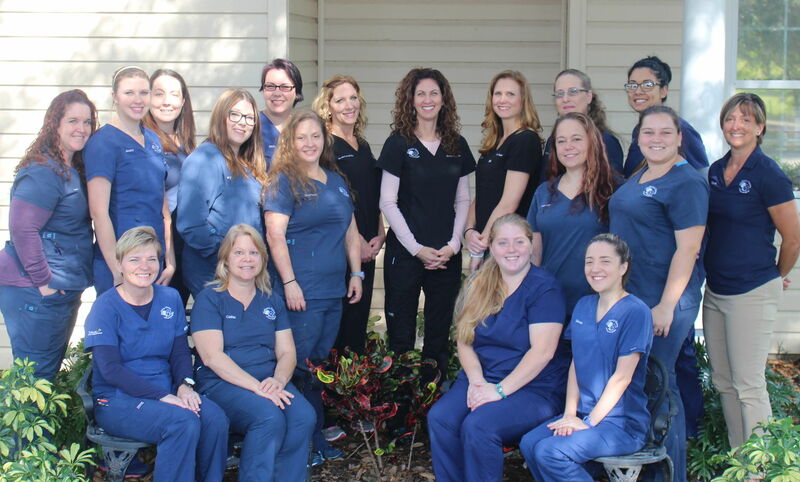 Our veterinary hospital is owned by Dr. Jennifer Teitelbaum, a 1996 graduate of the University of Florida, College of Veterinary Medicine. 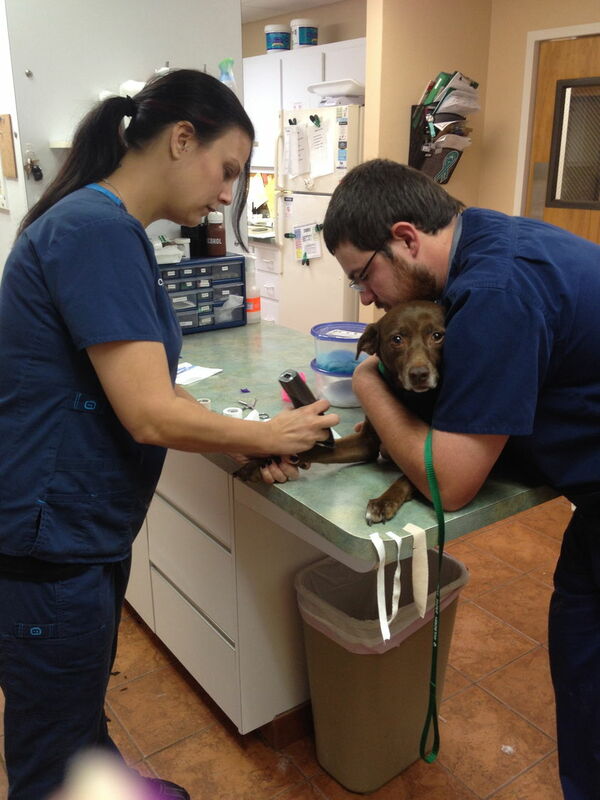 Mulberry Grove Animal Hospital is proud to be a leader in the latest advances in veterinarian medicine. 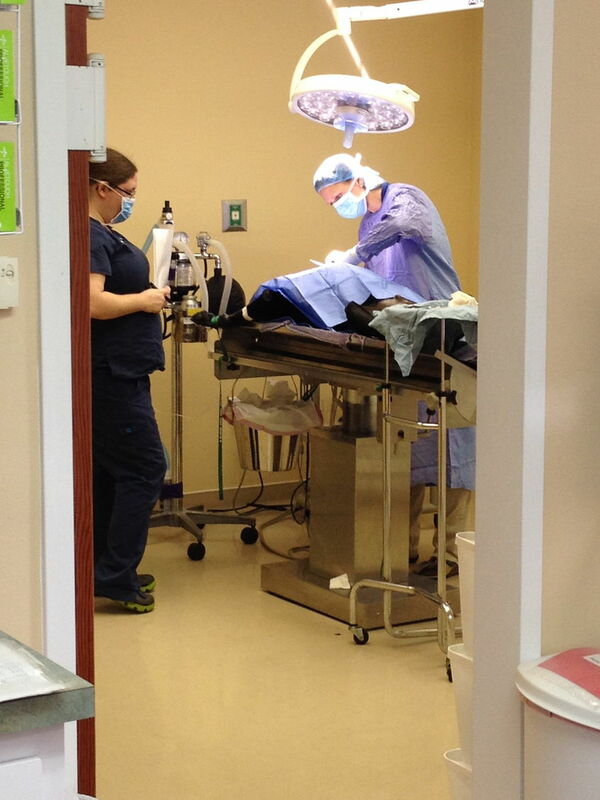 Patient centered care and client education is the cornerstone of our practice. 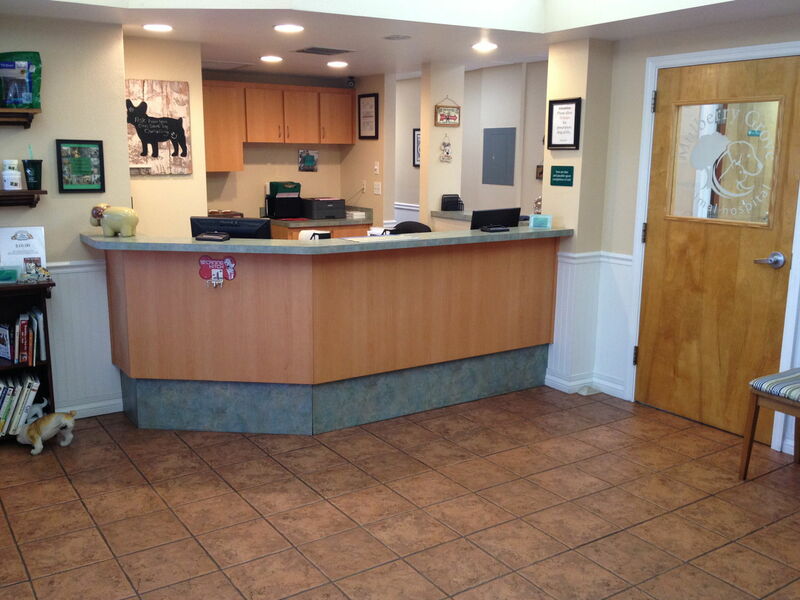 Our team approach, partnering with pet owners, and specialists when indicated, results in positive outcomes and improved health.